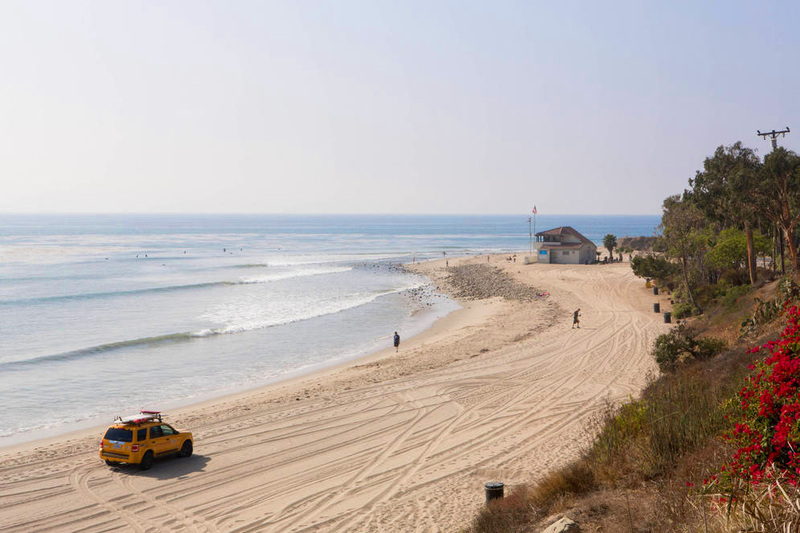 Topanga Beach is one of the most popular surf spots in the area with a wide sandy beach perfect for sunbathing on hot summer days. 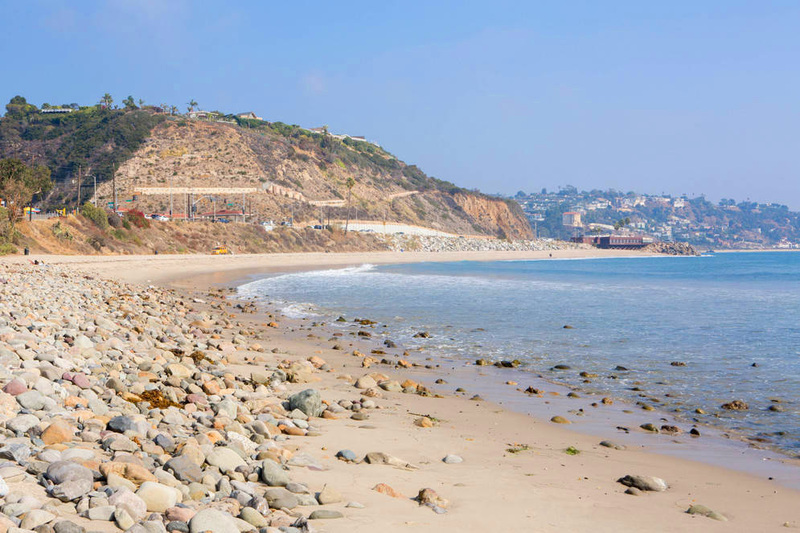 There are a few restaurants and a market on PCH. The waves at Topanga Beach break over cobblestones and reef. Fun rights give surfers long rides into the bay. Restrooms: Restrooms with showers are available on the beach connected to the main lifeguard tower.